Men's Health AU - 05.2019 » Download PDF magazines - Magazines Commumity! 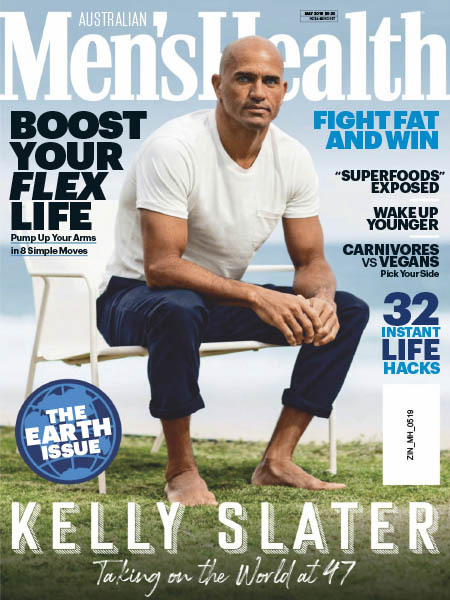 The Magazine Men Live By Men's Health Australia is the go-to magazine for Australian men looking to improve all aspects of their lives, from fitness and health to relationships, career and nutrition. If you're looking for expert advice and tips on the best workouts, cooking a tasty, nutritious meal in 15 minutes, reducing stress levels or updating your wardrobe, you'll find it here, all written in Men's Health Australia intelligent and humorous tone.